Raw Amber Teething Bracelet. 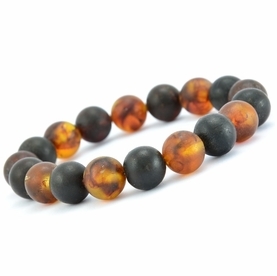 Ease teething pain naturally. 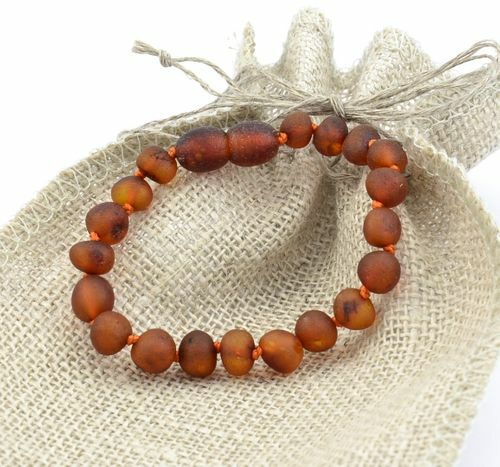 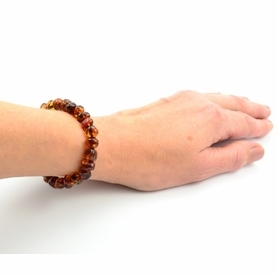 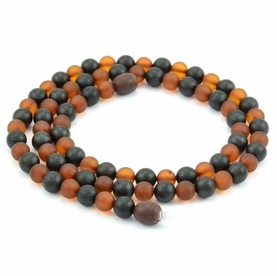 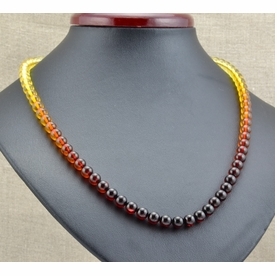 Raw Amber Teething Bracelet made of baroque Dark Cognac Baltic Amber beads by experienced folk craftsmen.